Kindle loves this project because... 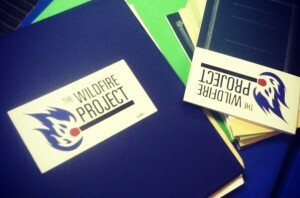 The Wildfire Project is a true response to the call of our times. Like their name alludes to, this group harnesses the dynamic, powerful and creative energy of grassroots activists with various interests and missions, and guides and supports their efforts into strategic, thoughtful and harnessed activity for social change. We love them because of their ability to look at any given issue from multiple perspectives, to gather multiple issues into a shared vision, and their persistent and consistent work to make this world a better place. Our generation is coming of age amidst deep economic, political, and ecological crisis – and rising to the challenge. But it’s going to take a movement to address these crises at their roots, to win the world we actually deserve. This new political generation needs what every successful movement throughout history has had: institutions that strengthen the new formations emerging from struggle, processes that organize new constituencies, training that deepens politics, sharpens skills, and builds groups. Even more, it needs infrastructure that helps groups and individuals connect across issue lines, to prepare for the crises ahead, to cultivate the ability to go on the offensive to turn those coming crises into opportunities for collective liberation. We need our own Freedom Schools, a dozen more Highlander Centers, infrastructure that speaks our language – the language of a new movement being born. 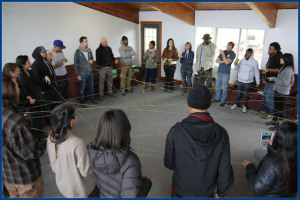 The Wildfire Project uses experiential education to fuse deep political education, serious organizing training, and meaningful personal and group transformation into long-term processes for groups in action, toward actually connecting them to one another. 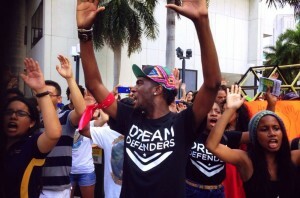 The groups we work with are emerging from the major movement moments of our time (like Occupy and Trayvon), confronting our greatest challenges (from housing to mass incarceration and climate), and are of the communities they serve. We prioritize groups early in their stages of formation, and that truly need the support we can offer in order to meet their enormous potential, and we make our programming free so that those most marginalized can benefit from them. The first conversations about Wildfire took place as Occupy was winding down. We knew there would be more moments like that on our horizon, and we understood that the movement needed more infrastructure to be able to push those moments to their real potential. 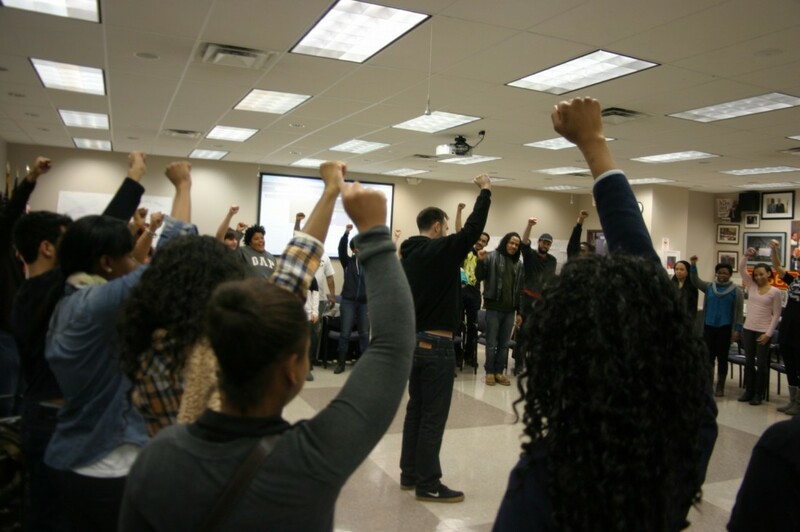 In the midst of our own process of listening and learning from other trainers, elders, mentors, and community members, Superstorm Sandy hit New York. We sprang into action as part of Occupy Sandy, ultimately finding ourselves in hard-hit areas of New York like Far Rockaway just as people were beginning to make the transition from relief work to long-term grassroots organizing. Residents of the Rockaways in particular began to express needs – political education connecting the hurricane to the climate crisis and capitalism, organizing training to support their ongoing base-building, group development to build strong collective infrastructure that would outlast the storm; it started to sound like Wildfire. In consultation with residents from the Rockaways, local activists, Occupy Sandy organizers, and others, we built our first Wildfire program. In the year and a half since, Wildfire has run training programs with seven powerful front-line groups around the country, built an incredible training team of folks from different movement backgrounds, and assembled a humbling advisory board of mentors and allies. We raised the money needed to make all of our programs free, so that the most marginalized people and the groups they’ve built can benefit from them, and we’ve created a curriculum that adapts to the needs of the communities we work with. On one hand, Wildfire provides vital training to groups who need it most – sophisticated long-term processes fusing political education and skills training, all carried out using experiential, democratic educational methods, and with the explicit aim of fostering deep personal transformations and building strong groups that can take care of themselves. But Wildfire is more than training; it is movement-building. 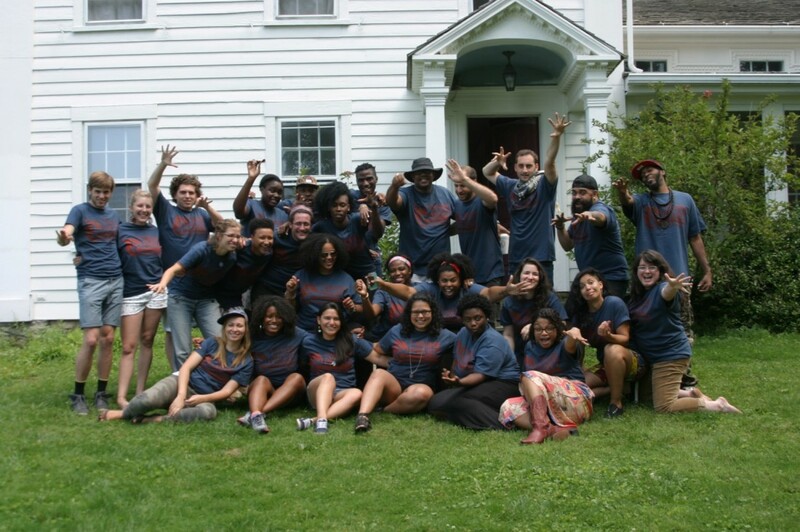 In August, we launched our Wildfire Fellowship Program, bringing together 20 organizers from the groups we’ve trained to sharpen their facilitation and leadership skills, build relationships across groups, and start dreaming about the powerful movement we are building together. Now these Fellows have gone back to run trainings inside their organizations with consistent mentorship and ongoing long-distance training from the Wildfire Team. In November, they’ll help us lift Fired Up: The Wildfire National Convening, where we’ll bring together a serous showing of the groups to continue building across issues, geographies, and identities. Together, we’ll ask the big questions: How will we rise to the challenge of the coming movement moments? How will we step up to turn crisis into opportunity for fundamental social change? The real point is a movement – to connect those groups to one another – to break issue silos, share experience, find common goals and targets, and lay the foundation of a network of front-line groups ready to rise to the challenge of the future movement moments on the horizon, and to turn crisis into opportunity for meaningful political, social, and economic change. 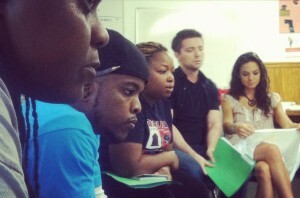 Because of the types of groups we work with, our programs are free for participants. We partner with the group’s organizers to raise the money needed to run the programs. We do our best to keep costs low, we work hard to get things like food and space in-kind whenever possible, and we raise the rest from individual donors, small movement-oriented foundations, and activist organizations in ways that never jeopardize or shape our programming or our politics. We are committed to doing what we can to bring new resources into the movement and work collaboratively with other movement groups to share the networks we have. The groups we work with have something in common: They want to be powerful. They are multiracial, multi-generational, and working poor – at the frontlines of the economic crisis that threatens their basic survival whether by drowning them in hurricane waters or debt – and they are fighting back. They are all products of movement moments, are shaped by the desire to use their local work to propel a national and global movement, and have the type of agility needed to spring into action as a fundamental part of their DNA. They are working toward winning real gains for their people, whie also building for the big struggles ahead – struggles around climate, the economy, and democracy. They want to be part of a powerful movement that can win. Invest in The Wildfire Project! 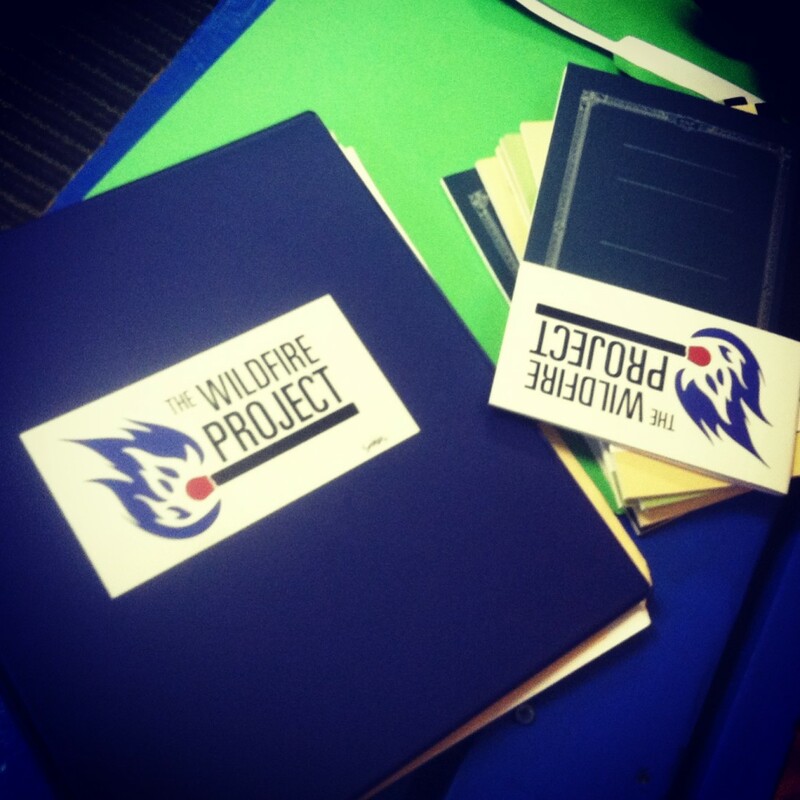 We ask you to invest in the Wildfire Project. Invest in the process of supporting folks on the front-lines to become as powerful as we know they can be – both as individuals and as groups – so that they can play vital leadership roles in the movement being born. 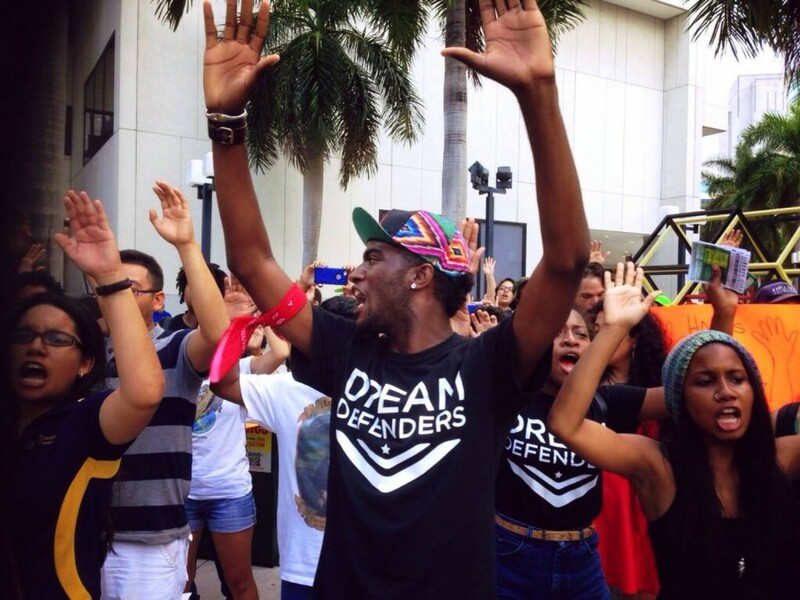 Invest in the deepening and strengthening of a movement able to win the world we all deserve.